In the past few weeks, JD has rescued Liam Gallagher’s fashion brand Pretty Green from administration and made a £90.1m offer to buy clothing and shoe retailer Footasylum. 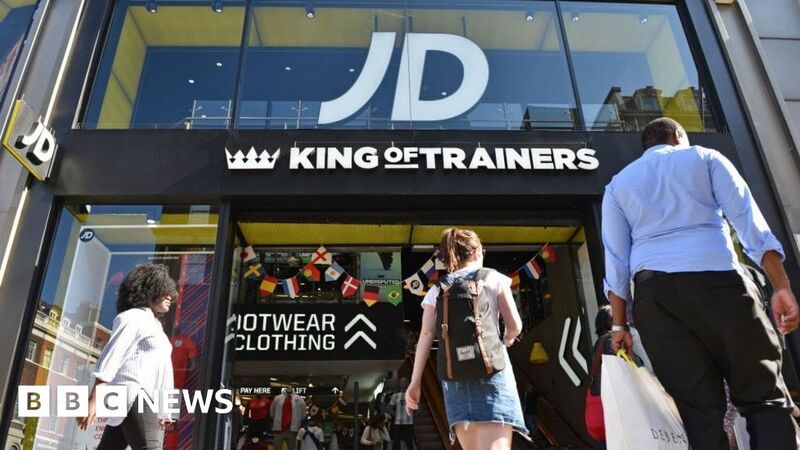 Julie Palmer, partner at Begbies Traynor, said that JD was making the most of “the current trainer trend among millennials”. Jane Sydenham, investment director at Rathbones, told the BBC’s Wake Up To Money programme: “They’re really focusing on their brands and making sure they have a tight focus on their products and really responding to what their customers actually want.